Led by Mona Kanwal Sheikh and Mark Juergensmeyer, nine authors journey into the worlds of unusual, sometimes violent religious groups. Together, these original first-person contributions provide an integrated, problem-solving approach to field research in religious extremism, illustrating ground-breaking methods in gaining access to their subjects’ worldviews. 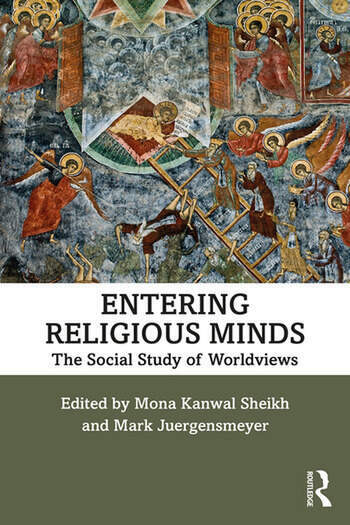 In a narrative style that is at once both conversational and rigorous, the book demonstrates for students, researchers, and journalists the relevance of religious studies to political science, sociology, and anthropology. It is particularly well-suited to upper-level courses at the intersection of religion and the social sciences. Mark Juergensmeyer is Distinguished Professor of Sociology and Global Studies, Affiliate Professor of Religious Studies, and Founding Director of the Orfalea Center for Global and International Studies at the University of California-Santa Barbara. Mona Kanwal Sheikh is Senior Researcher and Head of the International Security Research Unit at the Danish Institute for International Studies in Copenhagen, Denmark.